The hottest section of the smartphone market these days doesn't seem to be in the high end any more (personal opinion). I see more and more folks happy with buying last year's flagships, or this years middle of the lines, and even lots of 'basic' smartphones out there. ZTE has had a great understanding of being in that target zone. Sure, they've made some awesome phones like the Axon 7, that I still say are a great bang for the buck. Their Grand X series has also been a good hit, on the lower end of the spectrum for specs, but still performing very well for what you'd be paying for. So what do you get for $100? Again, not a lot on paper, but if you think about it... 2GB of RAM is enough for the basic users, and getting 16GB of storage, and then over 3000mAh of battery will last you a long long time. All for just $100. 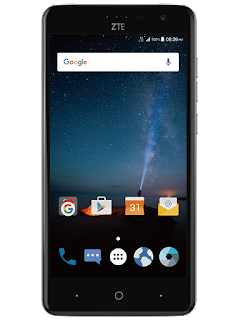 Toronto, ON - December 5, 2016 - ZTE announced the launch of the Grand X 4, their first LTE device with Freedom Mobile (formerly Wind Mobile). The Grand X 4 will be future ready for Freedom Mobile’s new LTE network and is now available in stores. A fingerprint sensor on the back provides the security you want with an intuitive and ergonomic placement that is convenient to use. The fingerprint sensor isn’t just for unlocking your phone as you can use it to unlock an app, serve as a button to instantly take photos or answer a call. A large, 5.5-inch HD display with Gorilla Glass 3.0 lets you view any content such as movies, television or games on a large screen without the worries of scratches or breaks. Powered by a Qualcomm® Snapdragon™ 1.4 GHz quad-core processor and the inclusion of a 3,140 mAh battery with Qualcomm® Quick Charge™ technology, the Grand X 4 is designed to deliver a smooth experience and powers you as long as you need to go. A 13MP rear-camera captures 1080p video quality and the 5MP wide angle front-camera captures the perfect moments the way you see them. 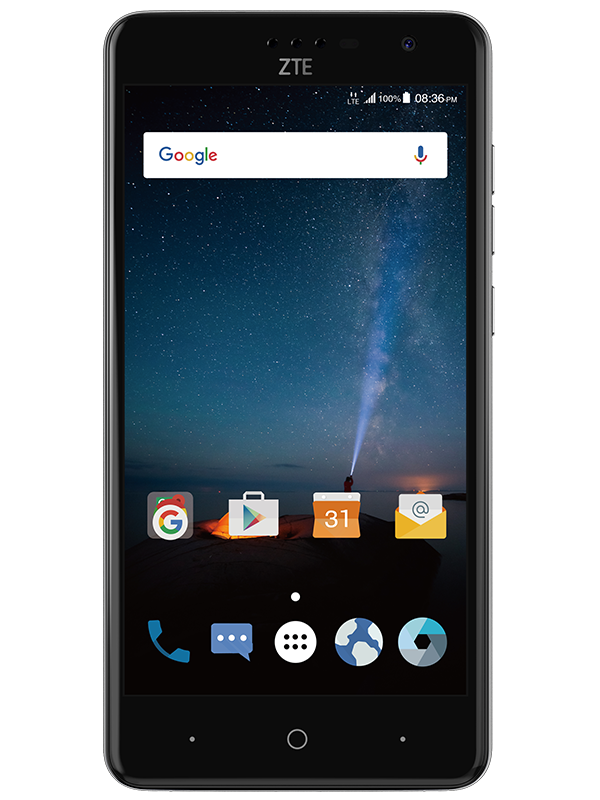 The ZTE Grand X 4 will be available with Freedom Mobile for $299 outright, $99 on MyTab or $0 on MyTab Boost.